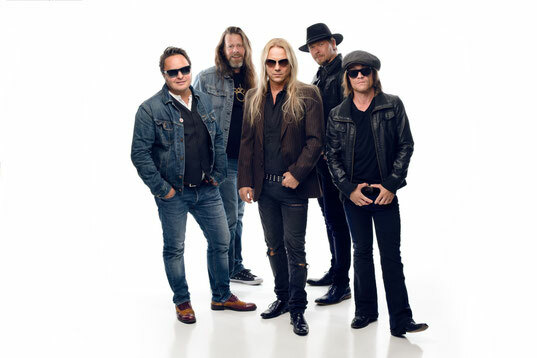 The Milestones release third single and album art video ”Drivin’ Back Home” from their upcoming fifth album ”Beautiful Light”. ”This song was obvious choice as the third single. It shows where our roots are. Song could be from any of our albums. It sums up the essence of The Milestones sound. When you listen to it and close your eyes you can imagine fast car driving through the night, smell the burning rubber, see all the bars and people rocking out on the streets living their rock and roll dreams. When the night is over you can drive back home with a big smile on your face. It’s good old fashioned rock and roll at its best ” the band says. 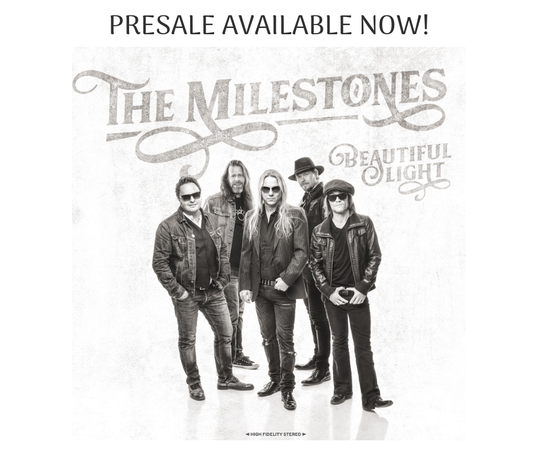 New album pre-sale has started! ”Beautiful Light” will be released on March 1 with two different covers.